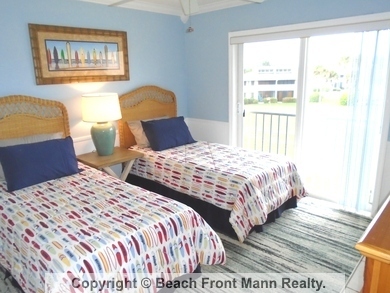 Perfect Beach Getaway. 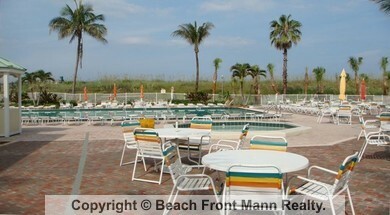 Come stay for awhile. 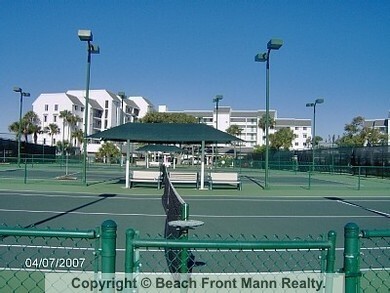 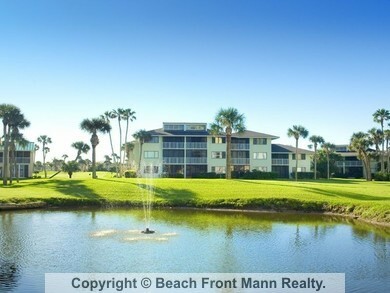 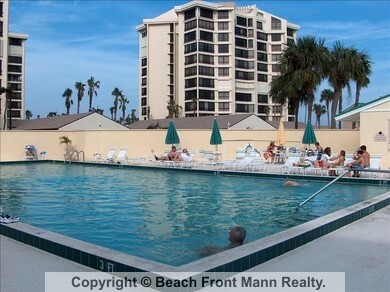 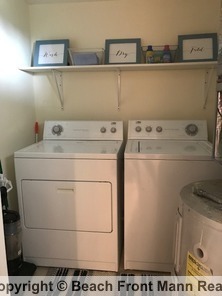 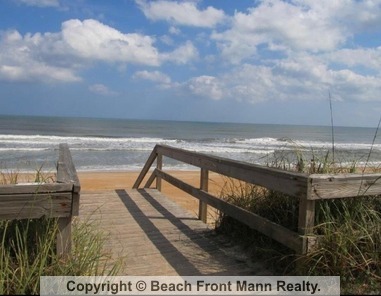 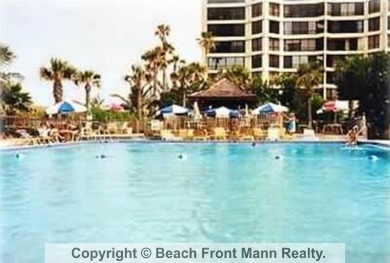 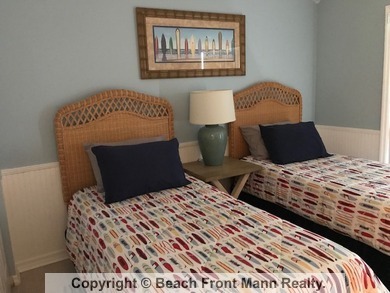 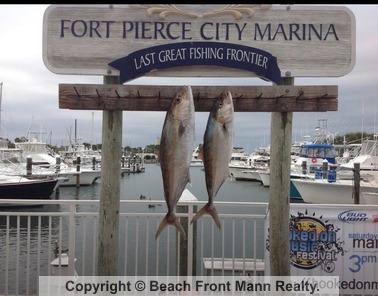 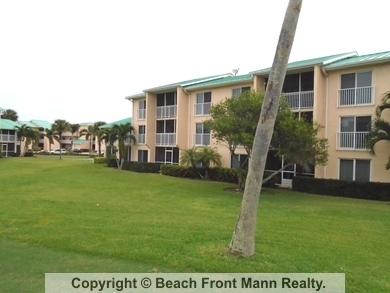 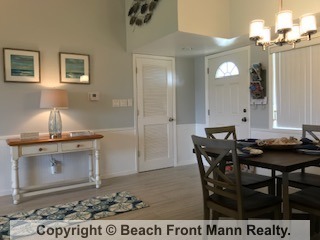 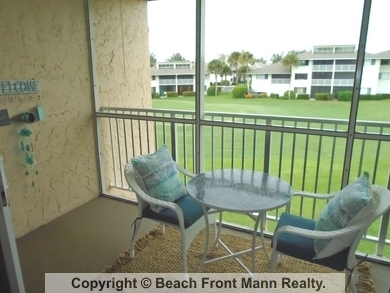 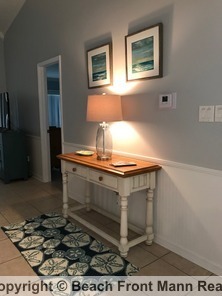 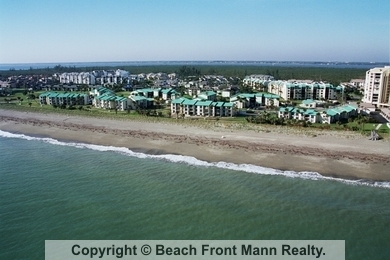 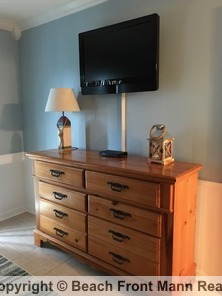 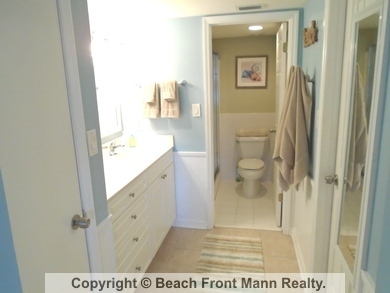 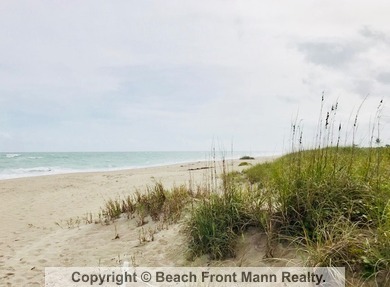 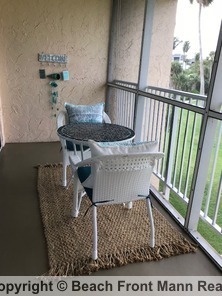 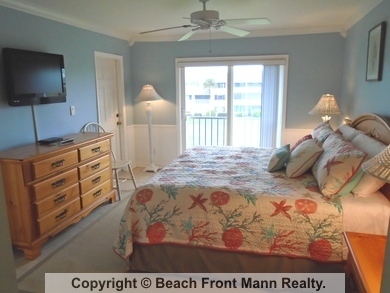 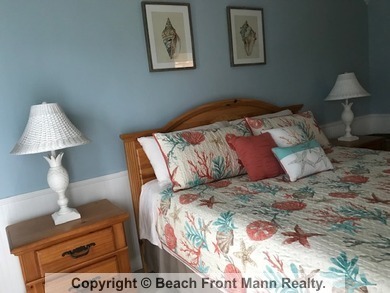 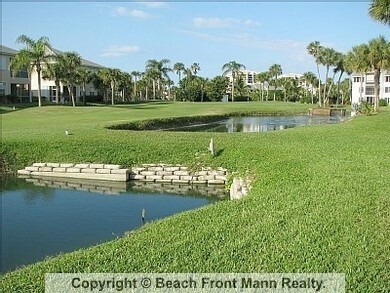 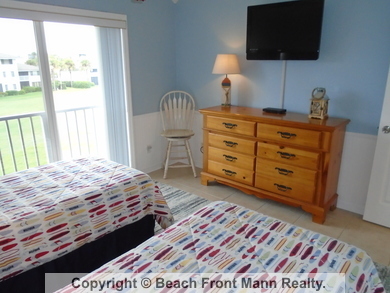 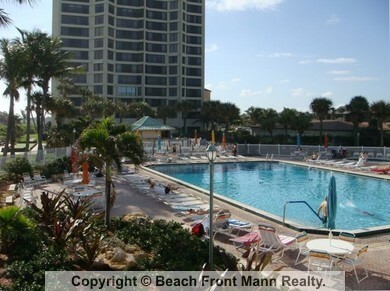 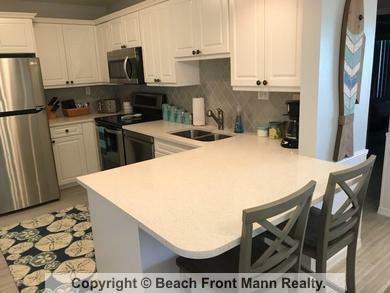 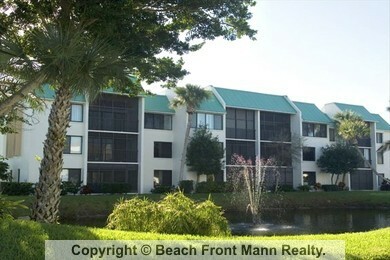 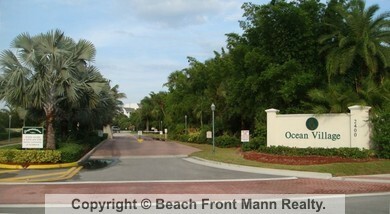 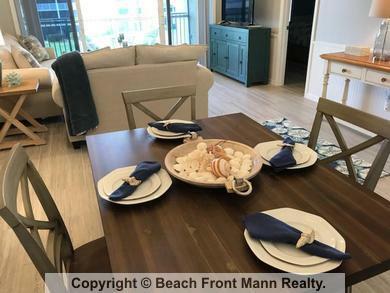 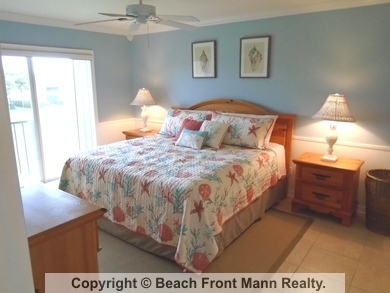 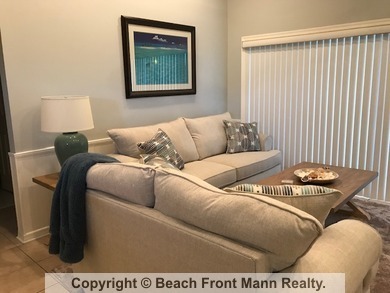 Newly updated 2/2 condo only a few steps from the beach. 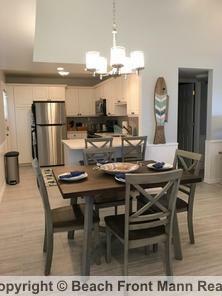 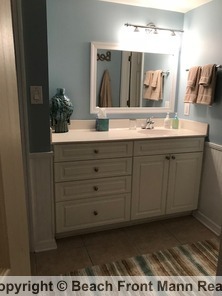 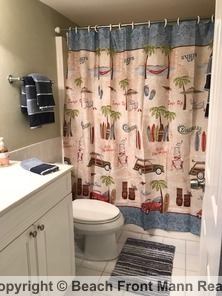 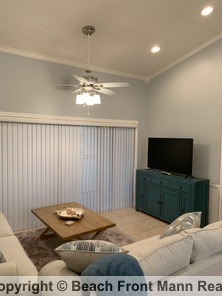 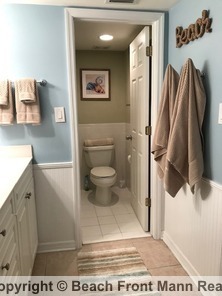 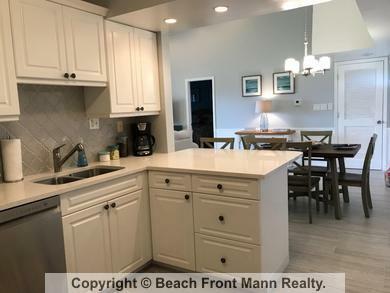 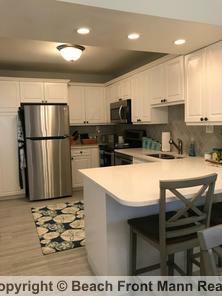 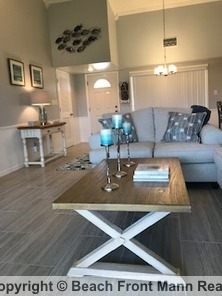 Includes access to all the community has to offer; 9 hole award winning golf course, heated pool, tennis courts, shuffle board, bocce, pickle ball and more. 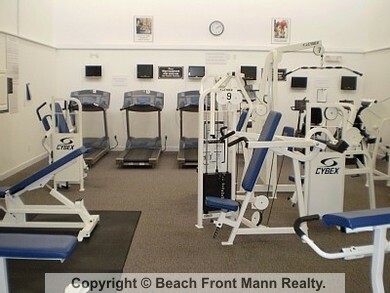 Try out the Yoga and Pilates classes at your own private wellness/fitness center. 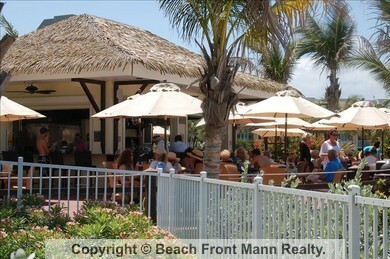 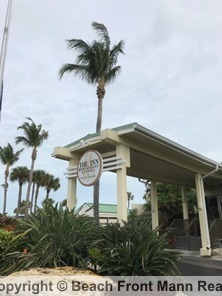 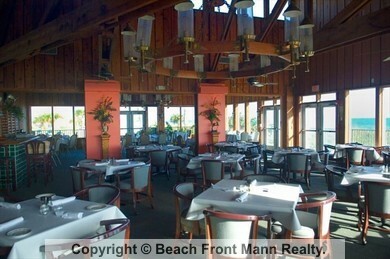 Enjoy a quick bite at the pool side Tiki Bar or the award winning The Inn Restaurant. 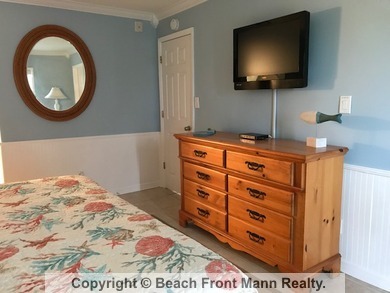 All just a short walk away. 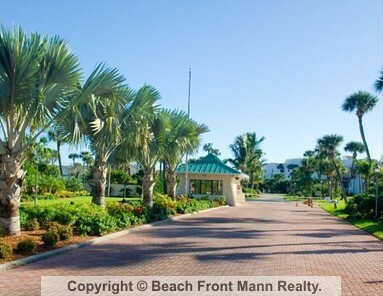 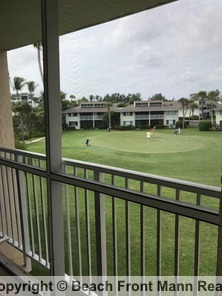 Enjoy all that this guard gated luxury getaway resort has to offer. 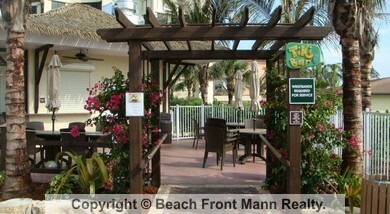 Kayak rentals, aquarium, manatee center, marina, shopping, horse back riding, farmers market, sunrise theater, all nearby.